"Graff Cg45Dlcwg Black DLC 18K White Gold & Rubber Automatic 45mm Mens"
"Graff ChronoGraff Cg45Dlcwg 18K White Gold & Leather Automatic 45mm"
"Graff Platinum & 1.50ct. 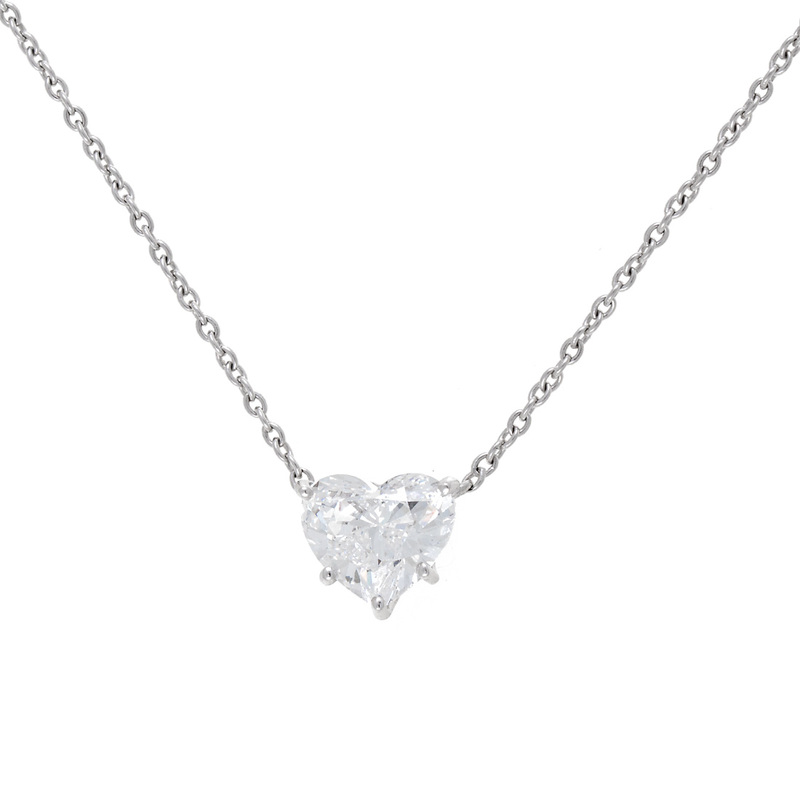 Diamond Heart Shaped Pendant Necklace"
"Graff Platinum & 1.50ct. Diamond Heart Shaped Pendant Necklace Features: Brand: Graff Gender: Womens Condition: Excellent Material: Platinum Stone: 1.50ct. Heart Shaped Diamond, Color: D, Clarity: VS2"